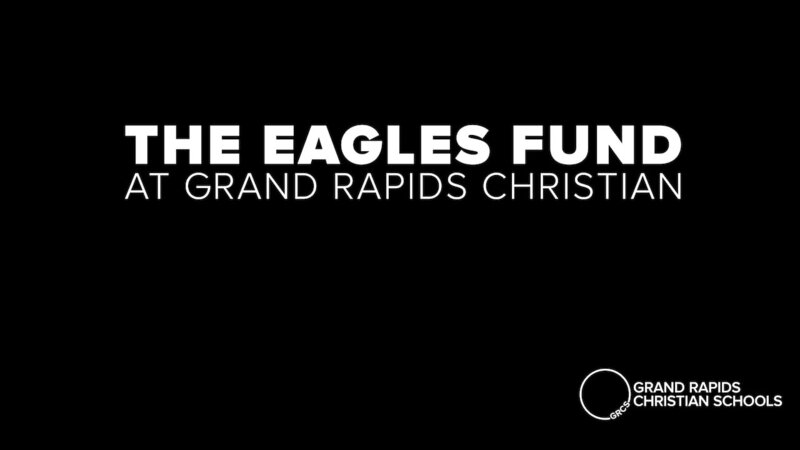 Black Tie Blue Jeans is the signature fundraising event for Grand Rapids Christian Schools, and on March 21st 2019 families, friends, and supporters of Grand Rapids Christian Schools gathered in support of the Eagles Fund. 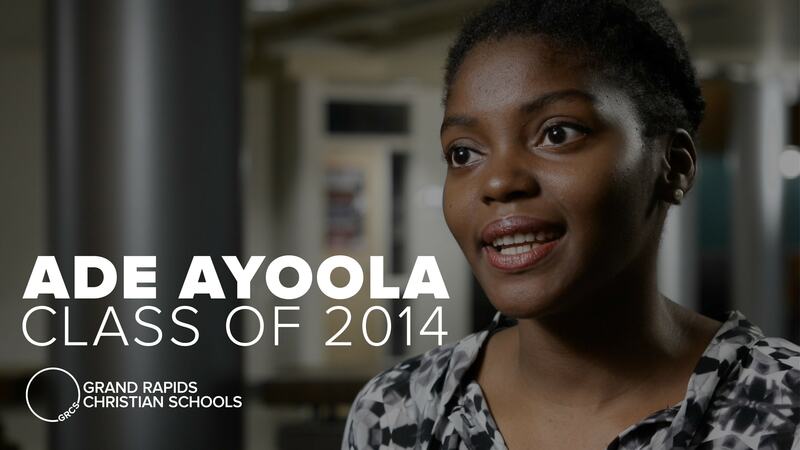 Each and every gift given to the Eagles Fund provides immediate resources that have a long lasting impact on our students — students like Ade, Tommy, and Isaac. Attendees of this year's event heard these stories of student success, challenges from the 2019 Richard M. DeVos Distinguished Alumni Award recipients Rick and Deb Start, and were wowed by entertainment from the technology dance group, iLuminate! 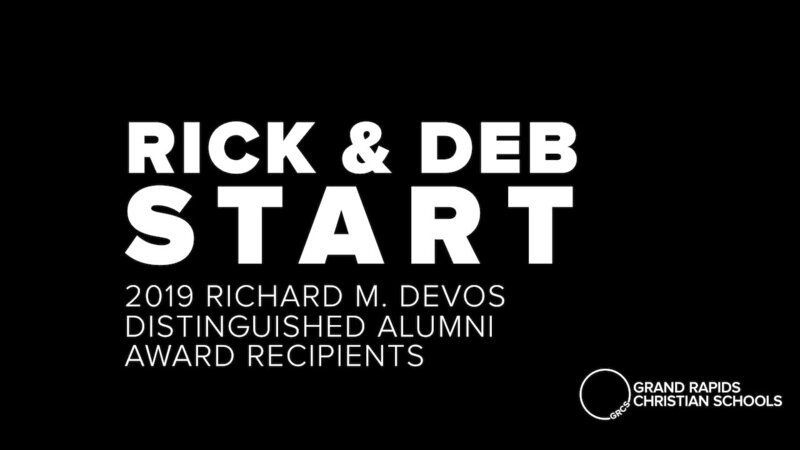 The 2019 Richard M. DeVos Distinguished Alumni Award was presented to Rick and Deb Start ('76) in recognition of their devotion to Christian education and generous support of various organizations that benefit individuals in our local community and worldwide. Through leadership and investment of their time and resources, Rick and Deb have strengthened our schools and our community and have impacted our students for generations to come. We are close to reaching our fundraising goal for Black Tie Blue Jeans, but we need your help! With your gift, you are helping support the hundreds of students who are receiving tuition assistance from Grand Rapids Christian Schools and the over 450 students who are receiving Student Support Services, and enhancing the educational experience for all of our students. We would like to thank the following individuals and businesses who generously sponsored Black Tie Blue Jeans 2019. With their help, we are able to continue to work towards fulfilling our mission of preparing students to be effective servants of Christ in contemporary society.